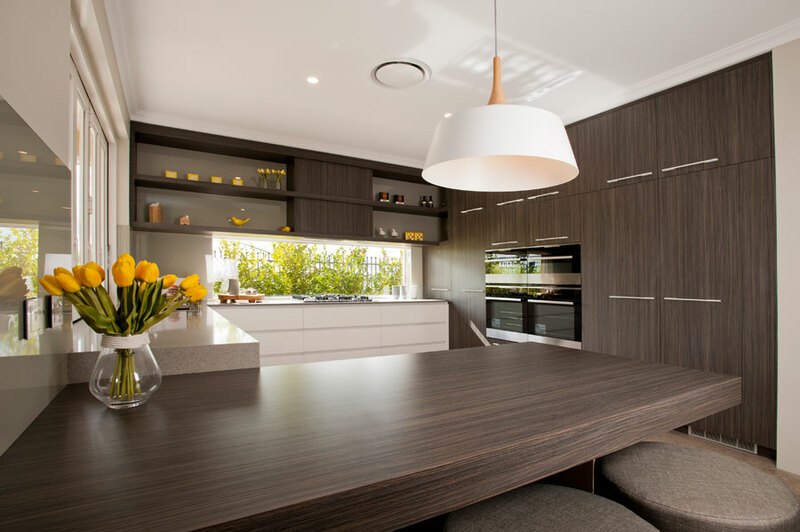 Looking for a high quality, stone benchtop that sets your kitchen apart from the rest? Get a free quote! 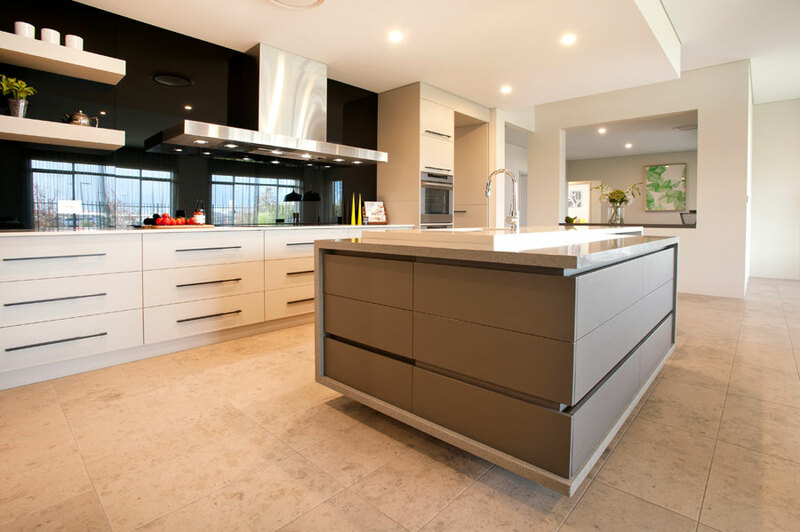 If you're looking for a statement for your kitchen, then look no further than a solid stone benchtop, cut to order in our Bunbury factory. 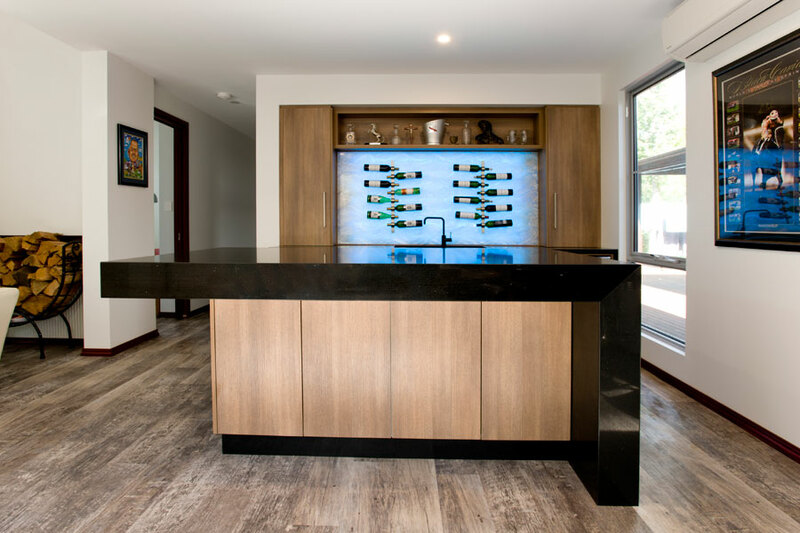 Who doesn't like the feel and look of a beautiful piece of stone, that truly will be the star of your kitchen? 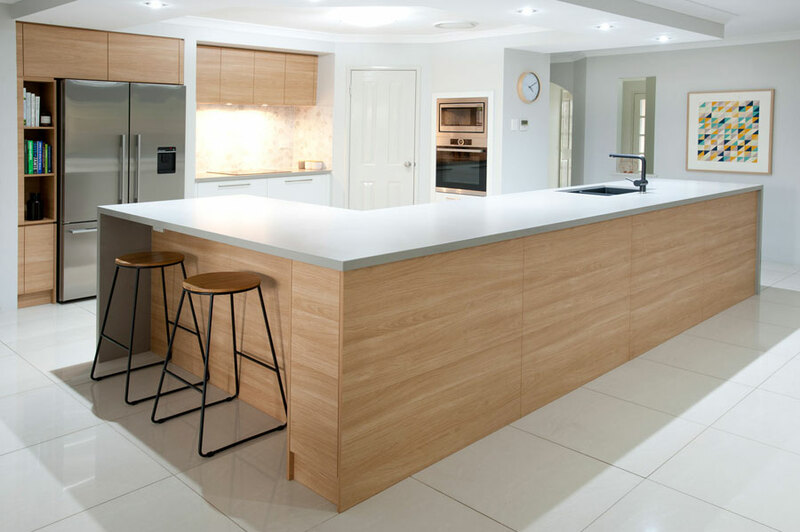 KCM manufacture stone benchtops all in the same factory as their kitchen cabinets. 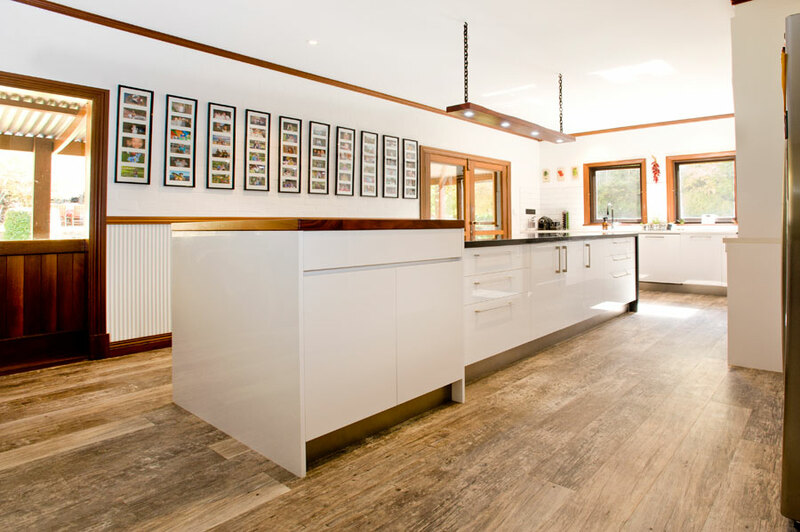 This ensures the builder receives optimum service and a turnaround that others simply can’t match. We have installed some of the latest German machines which ensure reliable performance. 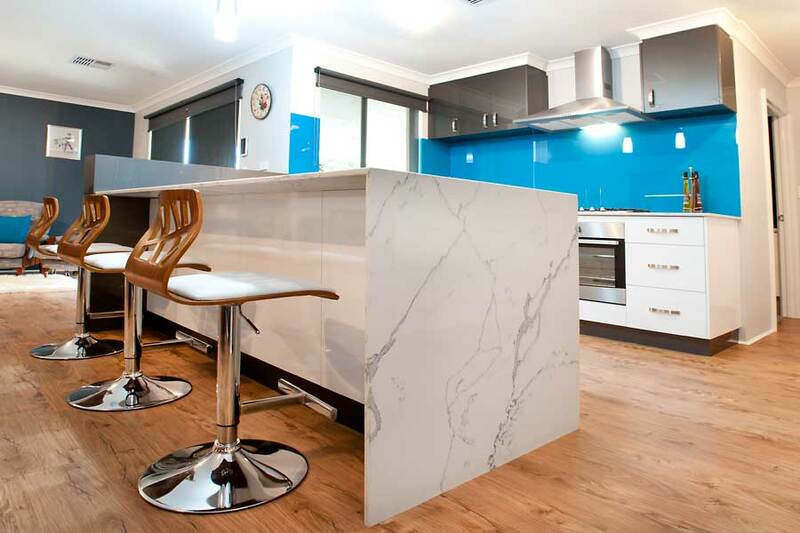 Not many people are aware that manufacturing stone benchtops involves large volumes of Water, up to 100 litres per hour. 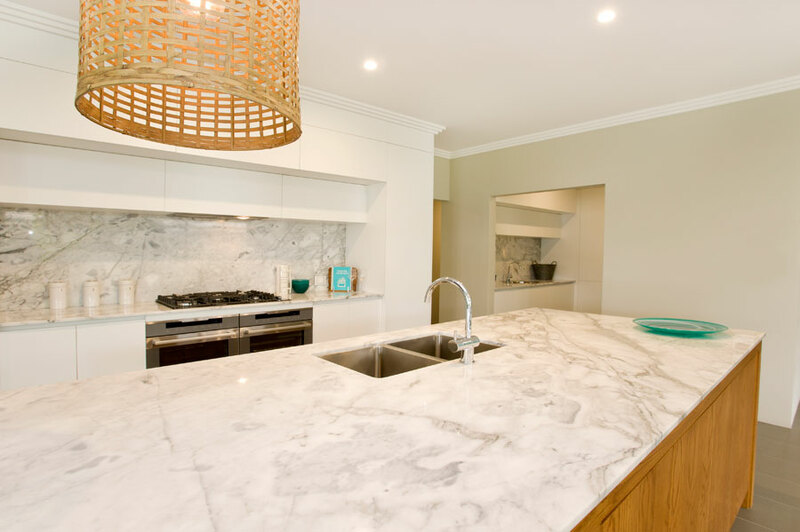 At KCM we are proud to be the first in Australia to recycle 100% of our water in our stone department. 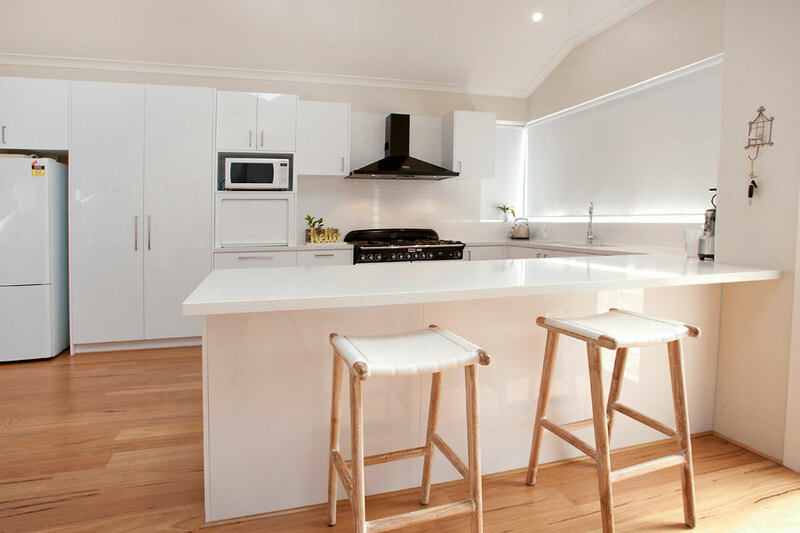 With over 20 years of experience and serving Bunbury and the South West, rest assured that our team will deliver you a beautiful stone benchtop that you will absolutely love.